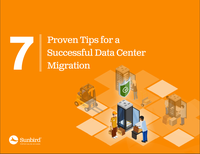 Many data center migration teams try to mitigate some of the risks and avoid unwelcome surprises through detailed planning and following best practices. However, even with these efforts, data center migrations are so complex that some things still fall through the cracks. 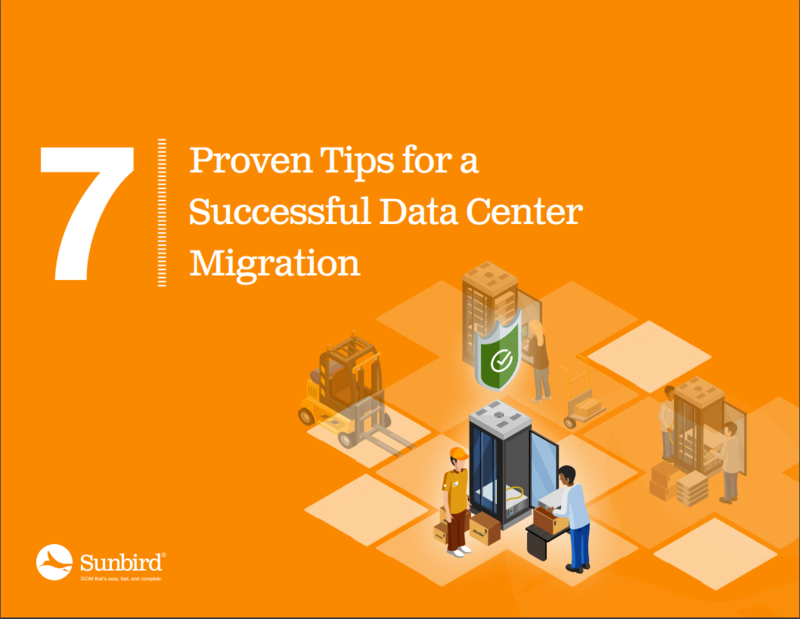 In this eBook, Sunbird Software compiled a list of proven tips based on their experiences and those of their customers when dealing with data center moves to help data center managers tackle often-overlooked challenges and see success—before, during, and after the move.